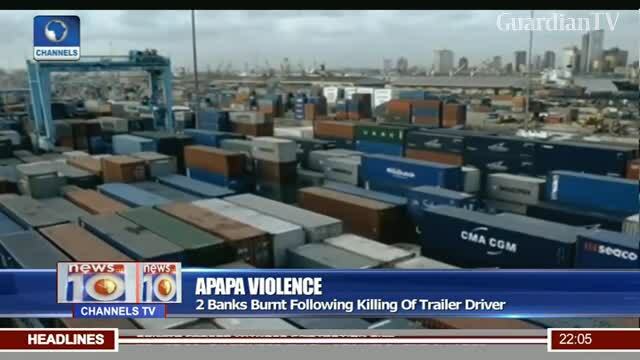 Apapa Violence - 2 banks burnt following the killing of trailer driver. Jungle system, there is murder and a felony and all due to unruly behaviors. 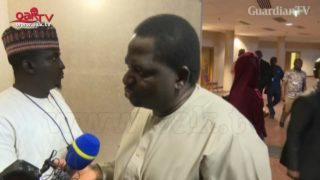 And Apapa is a major problem to businesses, residents and motorists due to the seaports. It is high time for government to take contrite actions to solve the problems. And may the soul of the departed rest in peace.